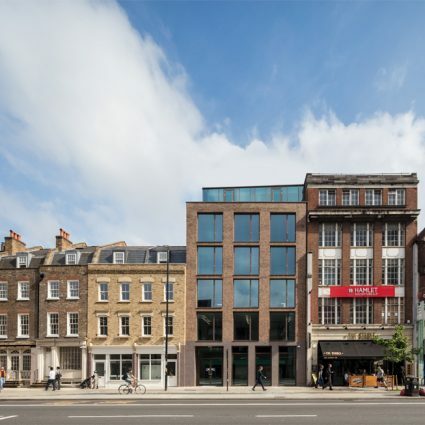 Set within the Whitechapel High Street Conservation Area and following the historic footprint of buildings set on long, narrow plots with courtyards, the development at 20-30 Whitechapel Road provides 22,500 sq ft of workspace which is arranged across both refurbished part-listed terraces and new construction. 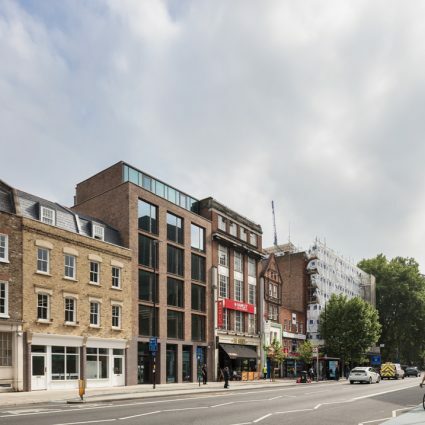 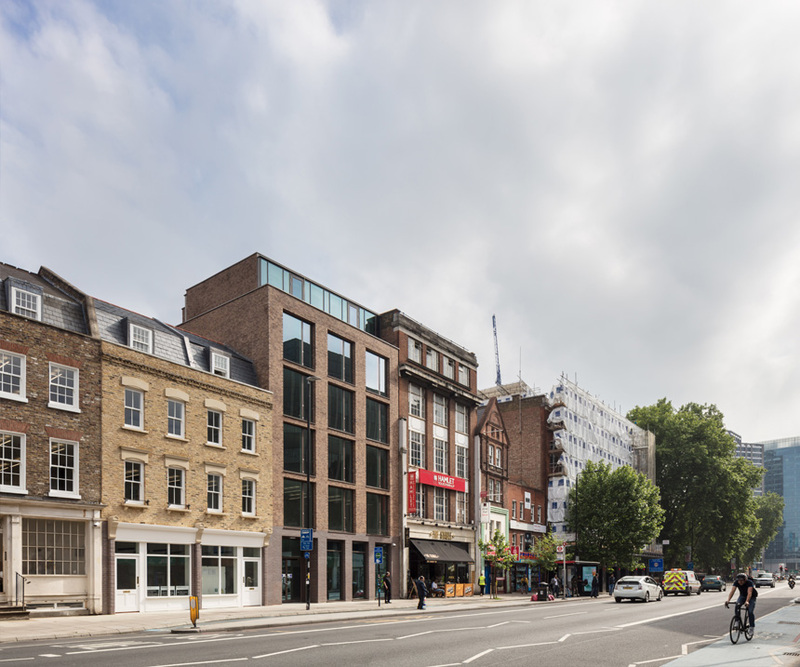 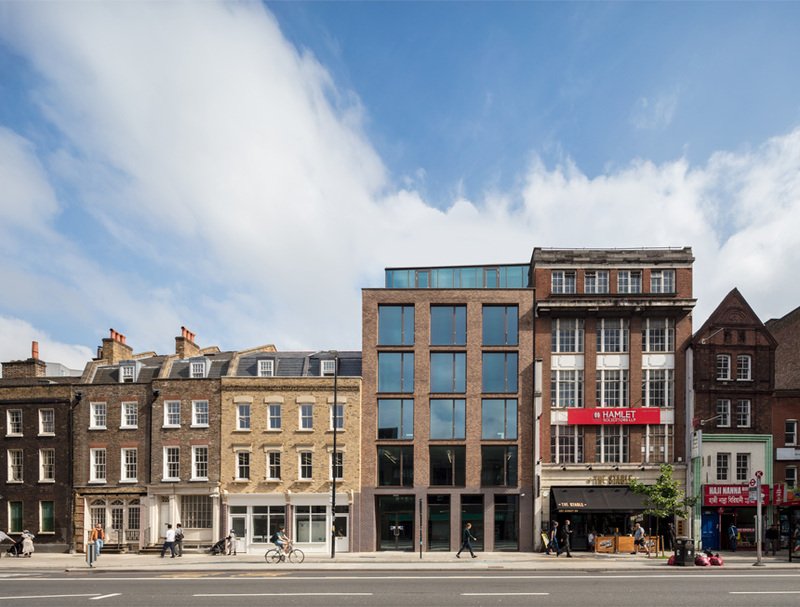 The massing, proportions and materials were designed to respond to neighbouring commercial buildings and to the traditional, high-density fabric particular to Whitechapel. 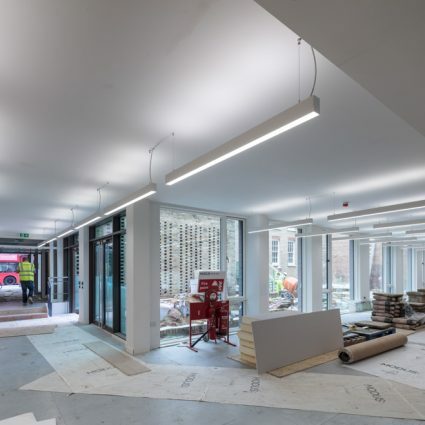 Aimed at SME’s in the technology and creative media sectors, the site benefits from the ongoing infrastructure investment and the continued expansion of the Tech City hub. 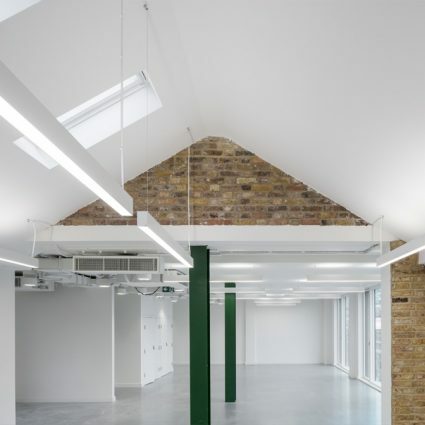 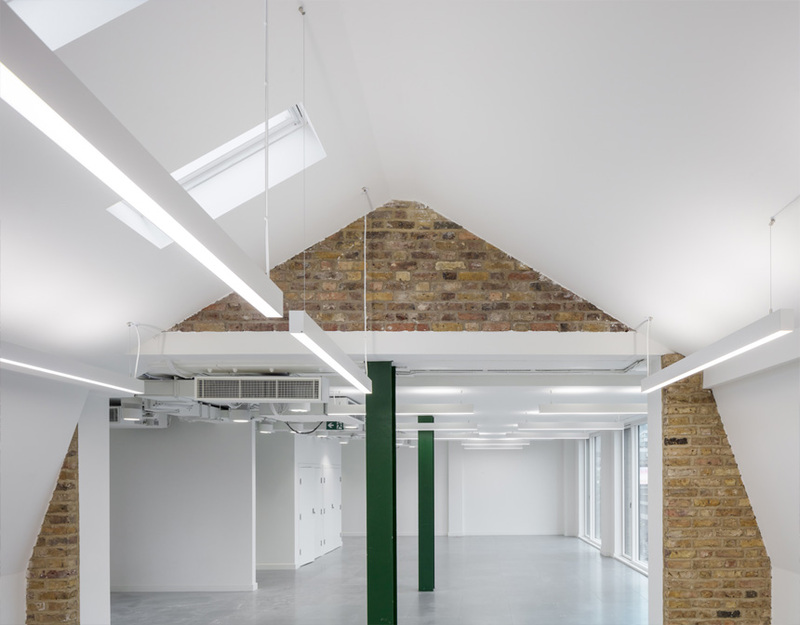 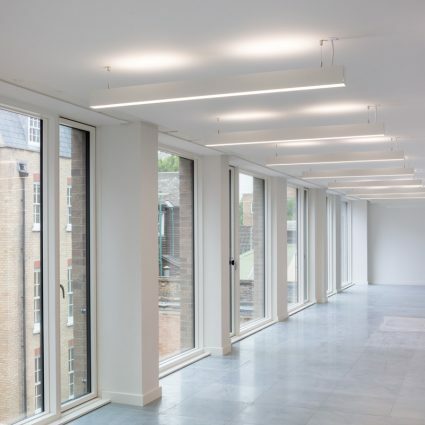 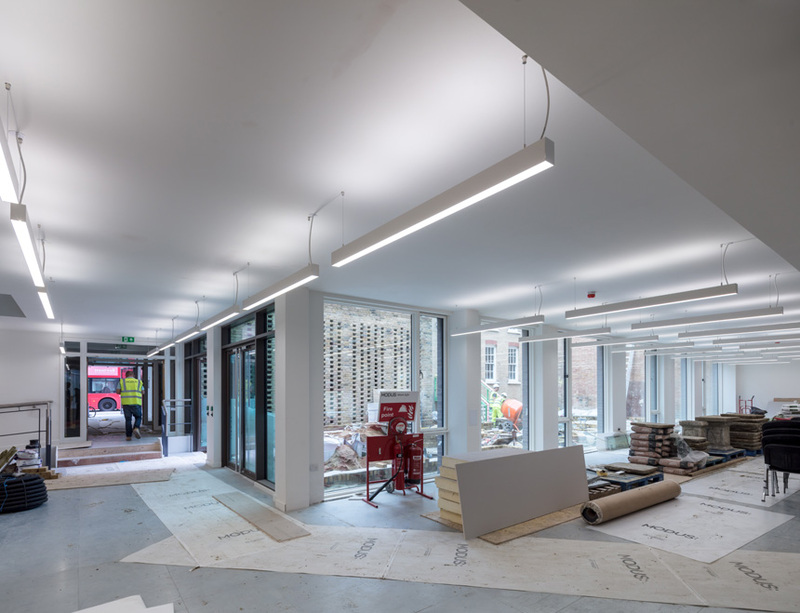 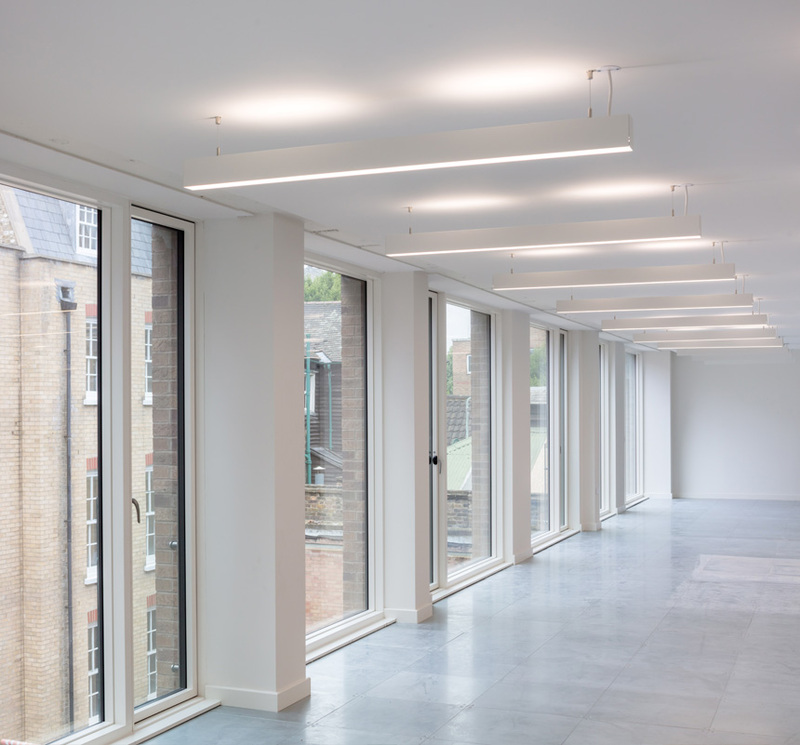 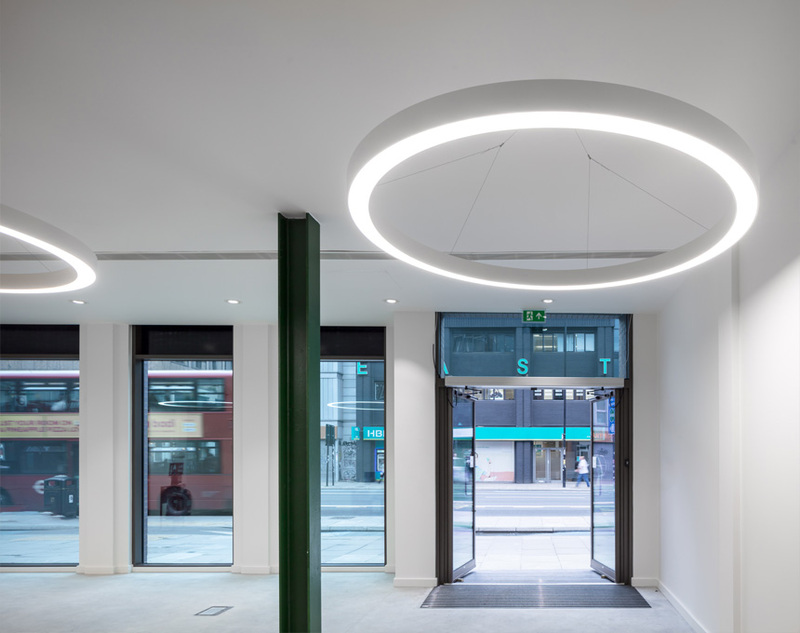 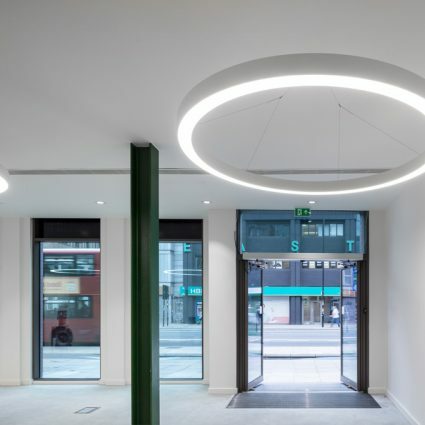 Completed up to a Cat A level fit-out, the BREEAM Excellent building was sold to a workspace provider upon completion.